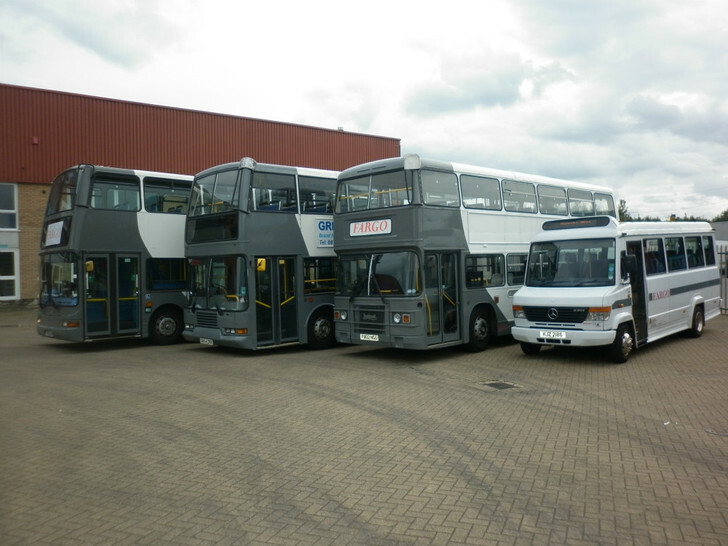 "Thank you so much for driving us to Oxford, we really appreciated your professionalism and your kindness. 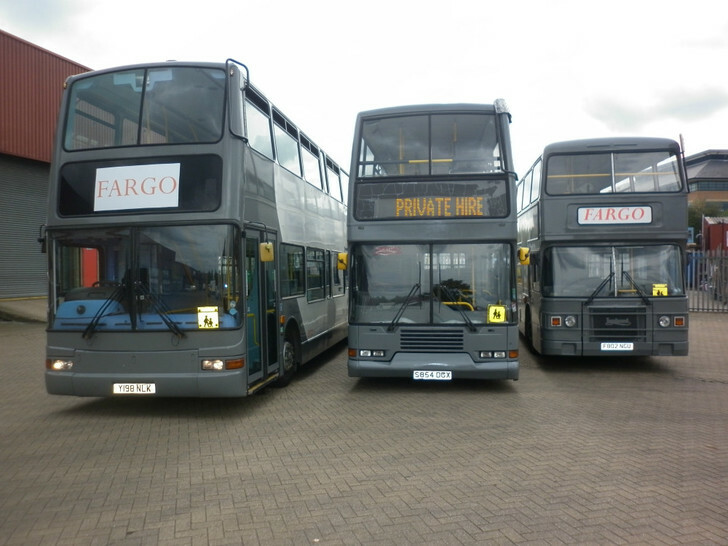 It helped to make our day out so very enjoyable"
Please contact us on 01344 456561 or email us at info@fargocoaches.co.uk if you would like further information. Alternatively, please complete the online form and we'll be in touch as soon as possible. Get A Quote: By filling out this form you can expect to be contacted by a member of our team with more information.